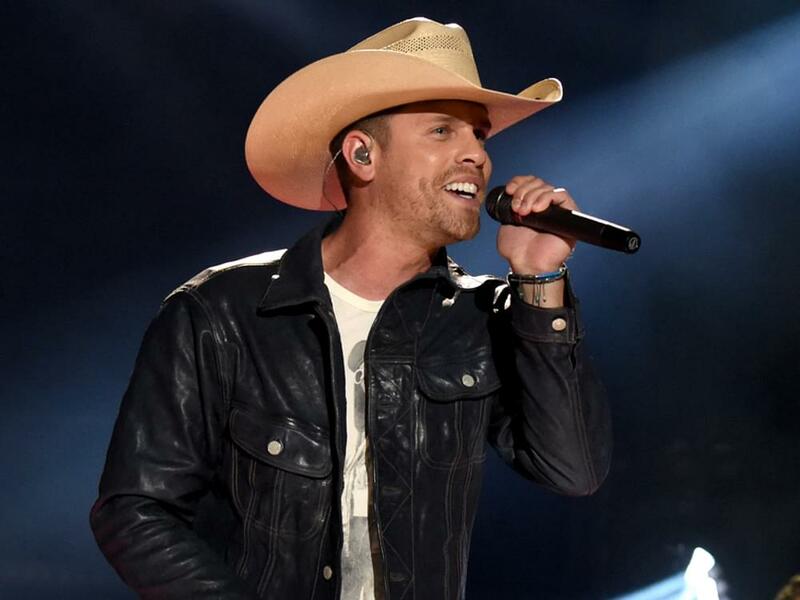 Dustin Lynch recently performed the biggest hit of his career, “Small Town Boy,” at the Grand Ole Opry. The performance, which was filmed at the Opry on July 17, features Dustin crooning the tune that spent four weeks at No. 1 on the Billboard Country Airplay chart in 2017, a feat no other country song accomplished last year. “Small Town Boy” was also one of the Top 10 best-selling country songs of 2017, according to Nielsen Music. Watch Dustin perform “Small Town Boy” below.